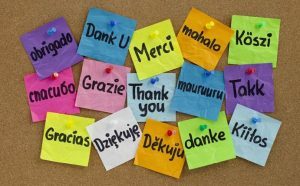 Administration would like to thank all teachers from KG to grade 12 for the outstanding work they put in for the interviews. Teachers came in early and stayed late to meet with parents and answer their questions or ease their concerns. 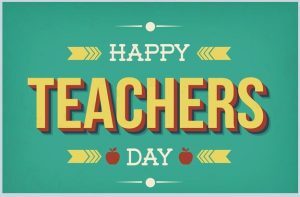 Thank you for your continued dedication to our students. 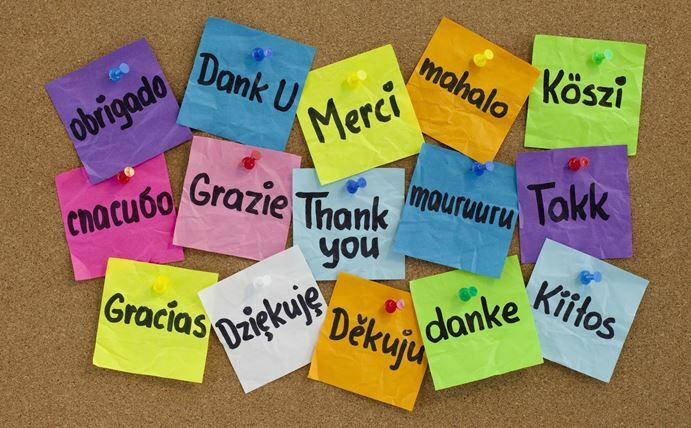 Thank you to Alina K., Maria Z., and Sandra G. for volunteering during interviews and staying extra hours. This Friday, October 5th was World Teacher’s Day. 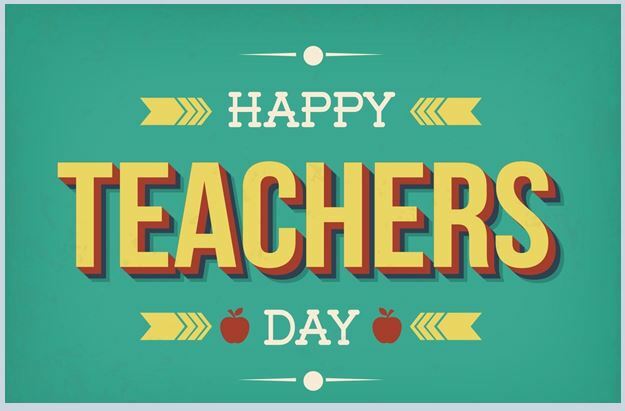 The administration at Prestige School would like to thank our teachers for the exceptional work they do each year. Each school year is better than the last due to the dedication of our teachers. Congratulations teachers on another year! 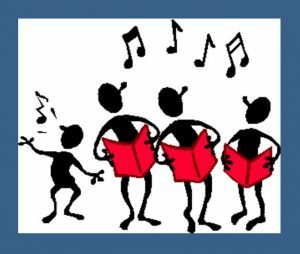 Prestige School will host its Annual Talent Show on Friday, October 12th at 3:00 p.m. All parents and guardians are invited to attend this year’s talent show. 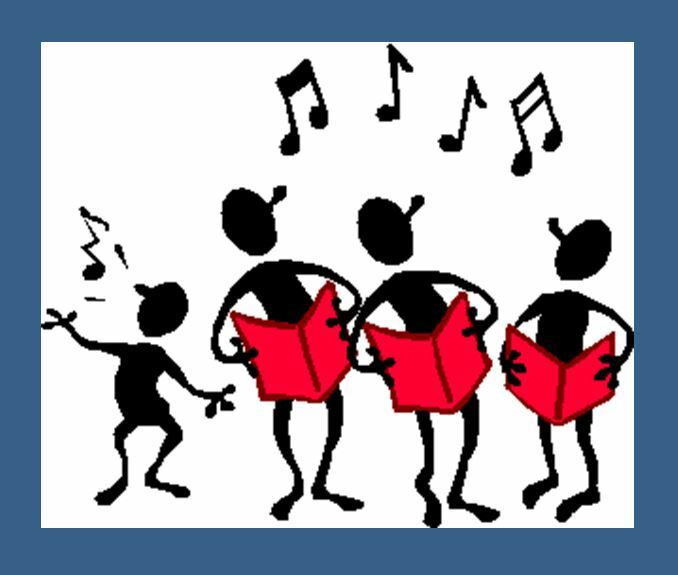 All students that have signed up for the talent show need to have their music on a CD to give to Ms. Olga. Keep practicing, only one more week until the show! Next Monday, October 8th is Thanksgiving Day. Prestige School will be closed. We would like to wish everyone a relaxing long weekend. Enjoy your time with your family and see you on Tuesday. Thanksgiving is a wonderful opportunity for people to give thanks for their many blessings. 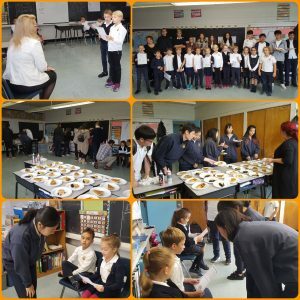 Many of Prestige’s students are new to Canada. 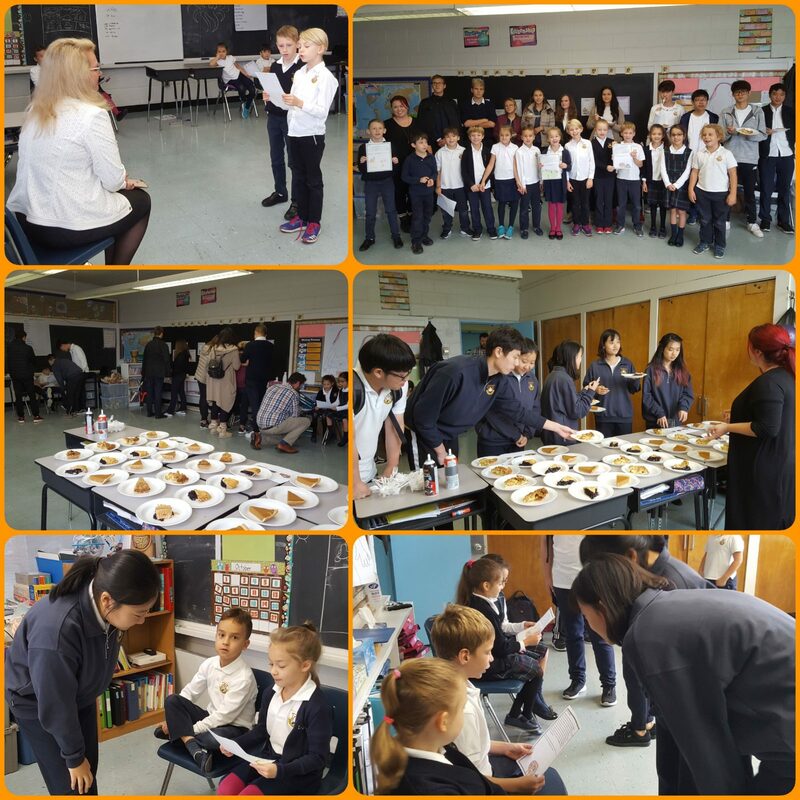 Ms. Vanessa and the grade threes taught our international students the meaning of Thanksgiving and shared some traditional desserts – pumpkin pie, blueberry pie and apple pie. Alisa T. (gr. 4), Nikita T. (gr. 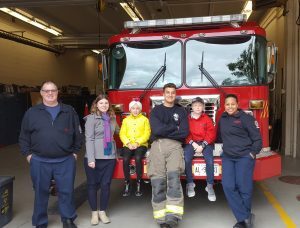 6), and Mrs. Kristen dropped off the food Prestige students collected this week at the Bathurst Fire Station 112. Thank you to all the students and teachers that brought in food. Prestige School collected an impressive amount this year. Thank you to Mrs. Kristen and Mr. Igor for organizing the food drive. DECA students are getting ready to represent Prestige School at this year’s Regionals Competition. Part 1 (online exam) is on Wednesday, October 31st. Part 2 is on Sunday, November 2nd at Sinclair Secondary School. Four exceptional students were allowed to silly string Mr. Quick in front of their homeroom classes. 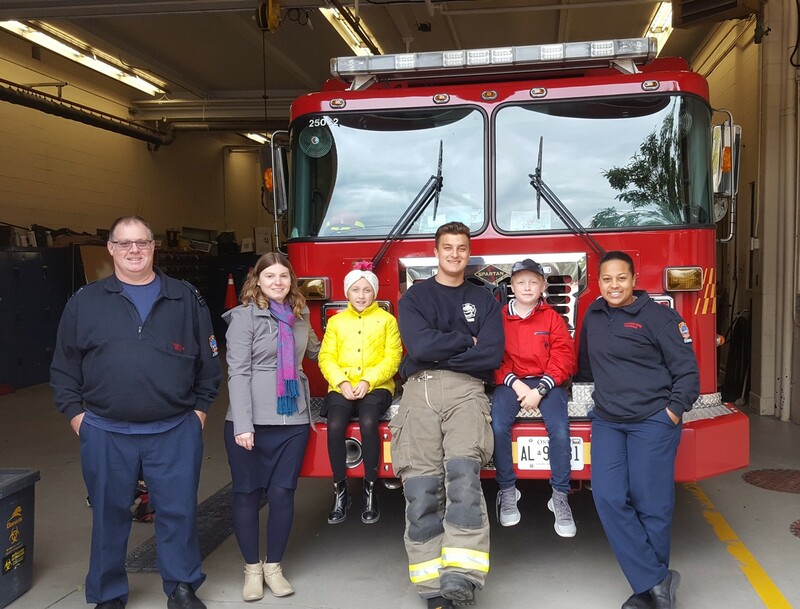 The below students raised impressive amounts for the Terry Fox Run. 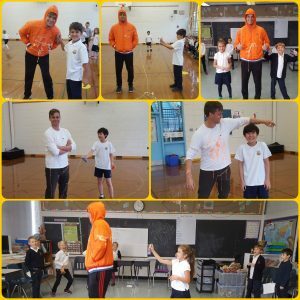 Thank you to Mr. Quick for organizing the Terry Fox Run and for being a good sport. Thank you to all students and parents that donated. 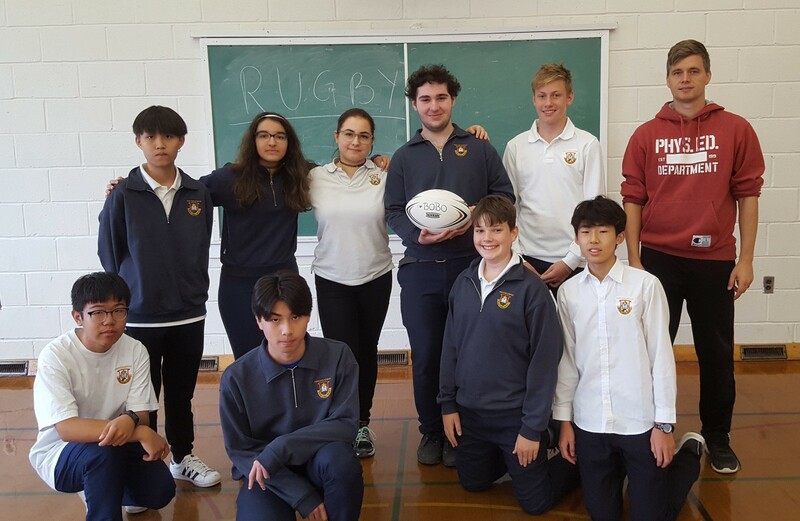 Mr. Quick, the physical education and health teacher, has brought a new sport to Prestige School – RUGBY. 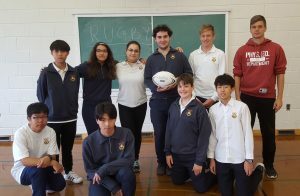 The grade 9/10 physical education class got to name the new rugby ball. Welcome Bobo to Prestige School! Students are excited to learn a new sport. 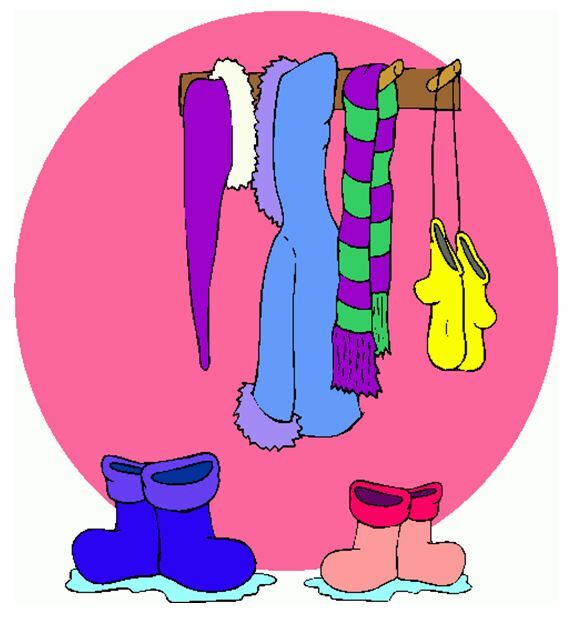 With the change in weather, administration would like to remind students to come to school dressed for the cold weather. This means being dressed appropriately during recess as well. October will have three field trips. Please make sure to read permission forms and return forms and money before the due date. KG to grade 2 will be going to Brooks Farm on Wednesday, October 24th. Grade 3 – 8 will be going to TIFF Learning and Outreach on Friday, October 26th. Grade 9 – 12 will be going to the Royal Ontario Museum on Monday, October 22nd. Students are expected to bring their own lunches and snacks.